Life Feeling Mundane? Let’s Make It Magical! 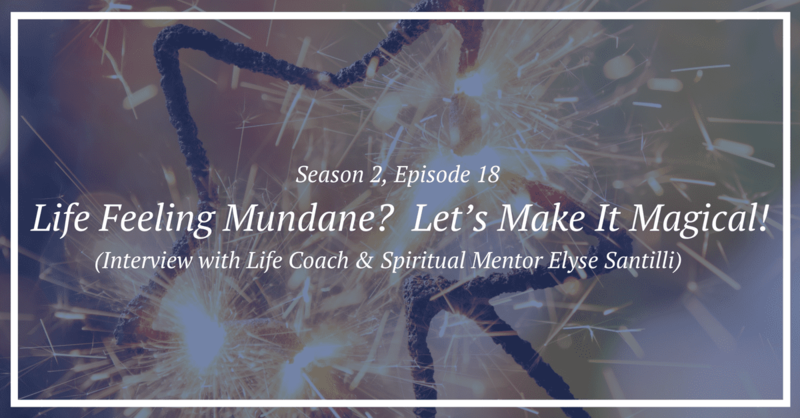 LL: S2, Ep 18: Life Feeling Mundane? Let’s Make It Magical! When I get on the phone with new clients, I always ask them in detail about the state of their life today. I want to know specifically what we’re starting with before we begin coaching. As time has gone on, I’ve noticed a pattern…many of my clients are coming to me because life feels mundane. They want more from life. They want to feel something deeper and more “magical.” They want life to be fun, authentic, deeply fulfilling and full of joy. So, why are they hiring me? If they’re living the “good” life, they shouldn’t need me. Right? Whereas there’s nothing wrong with good, good can be boring, and it can feel inauthentic. Good can feel like you’re just checking off the boxes to life and that you’re living life as a show. On the outside everything appears happy but, on the inside, you want more. I know how having a good life feels first hand. In my mid-20s, I felt like the pictures of my life looked good. I had some good jobs, had a good partner (who was quite handsome and I knew it!) and had some good friendships. Life looked good, even great! On the inside though, life felt empty and mundane. I knew there had to me more to life than this; I just didn’t know what was missing and certainly didn’t know how to get it. As my “good” life started to crumble (…because, my friend, most “good” lives do….surface level good can never survive), my life began to rebuild in a way that felt magical. Part of that magical life rebuild was meeting some other women who are passionate healers (like me!) 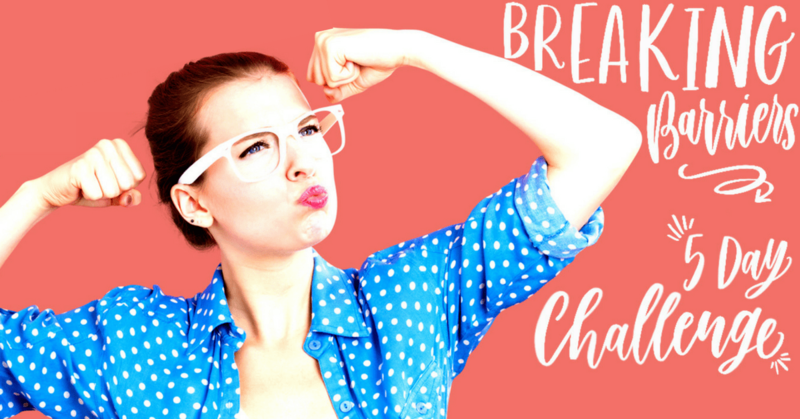 who are out to help women (like you!) create their own magical life. One of these passionate magic making healers I’ve met and adore is the beautiful, Elyse Santilli. I knew when I wanted to bring Elyse on the show during the month we talked about spirituality. To me, Elyse is an earth angel. When she speaks, I instantly feel more connected to my higher self and spirit. She brings out the best in people and gives information that’s SO good. This girl is packed full of goodness!! Elyse is a qualified life coach and spiritual mentor who lives in Sydney, Australia. She works with women from all over the world who have that niggling feeling that there could be more magic to life. 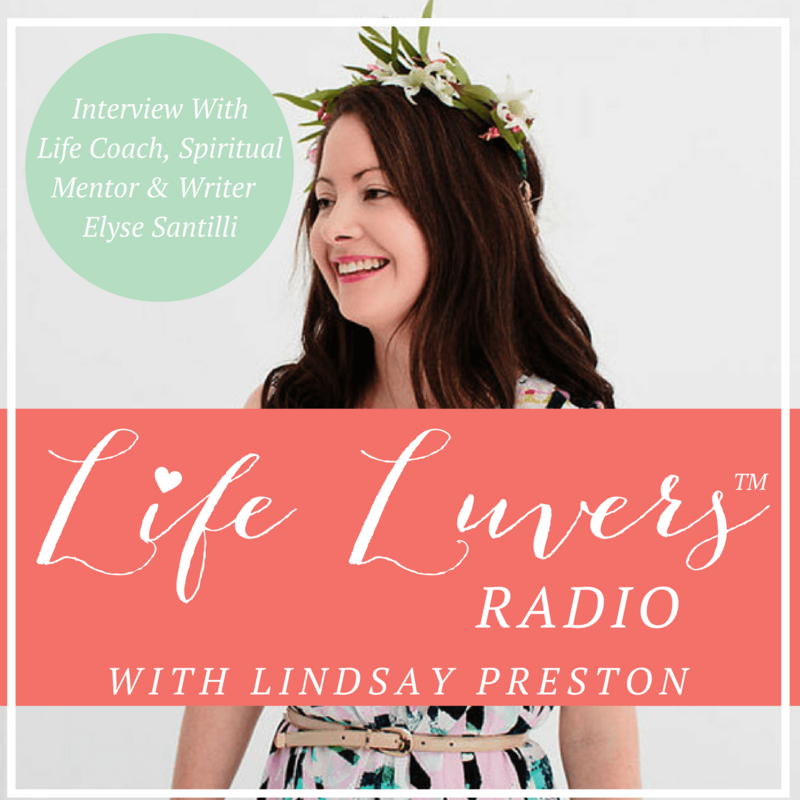 She helps her clients discover who they are, build self-love and worthiness and manifest the life of their dreams. 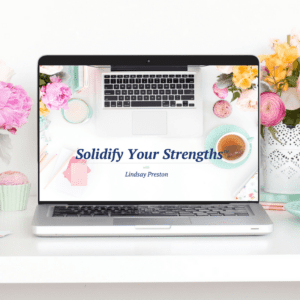 Today, she’s going to help you transform YOUR life from mundane to magical. 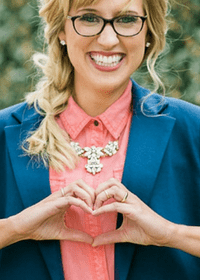 She shares her story with you about how she changed her life including how by connecting to one thing in life, it allowed her to create the life SHE loved. This episode is FULL of inspiration and information. If you’re ready to take your life up a notch or two or TEN, you’ll want to listen to this episode!